There was SO much to do in Nashville... that we forgot to shoot any video. Well, we shot video, but not enough video. Well, let’s just say the Honky-Tonkin’ was CHOICE. 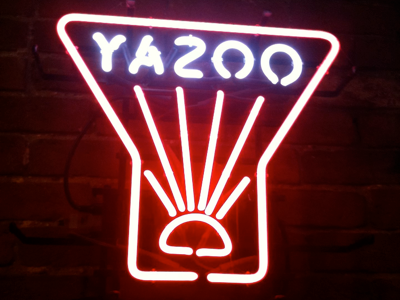 Nashville, or Music City as it is popularly called, is recently turning into a Brew City - thanks to Yazoo Brewing. Started in 2003, after the owner gave up his ‘first life’ as a banker and begged the folks at Brooklyn Brewing for an unpaid summer internship, our intrepid hero pooled his resources and started this fantastic place on a shoestring. And goodness, are we glad he did. Many of the beers we sampled as Yazoo were memorable, but for our money we really enjoyed the Dos Perros, modeled after a Mexican Ale, and the Sly Rye Porter.